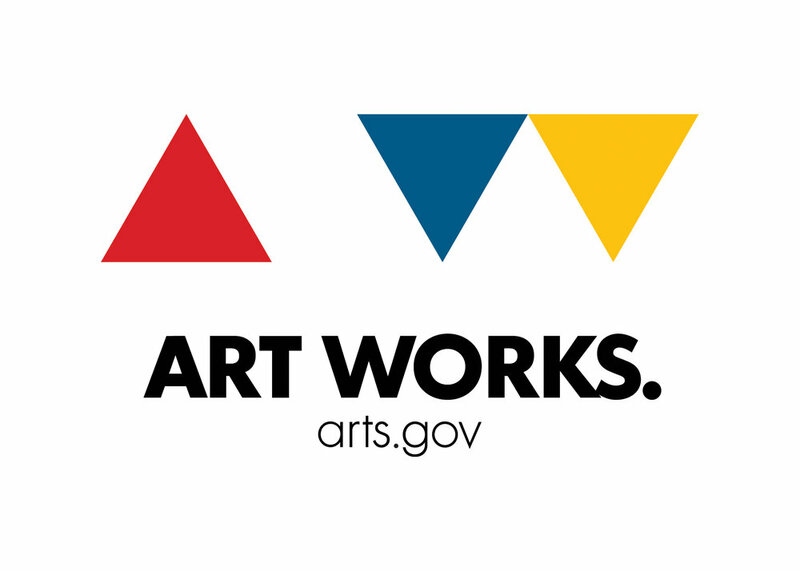 Join Margaret A. Keough of Mid-America Arts Alliance for an outreach session at the ArtHouse. Learn about what programs, resources and grant opportunities the M-AAA has to offer! The mission of Mid-America Arts Alliance is to strengthen and support artists, cultural organizations, and communities throughout our region and beyond. We achieve this primarily through our national traveling exhibition programs, innovative leadership development, and strategic grantmaking. We are especially committed to enriching the cultural life of historically underserved communities by providing high quality, meaningful, and accessible arts and culture programs and services.